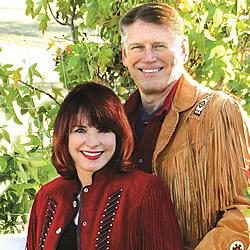 (OCTOBER 2016) Gloria shares about the books she's been reading. 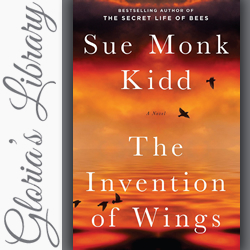 This month: 'The Invention of Wings' by Sue Monk Kidd. 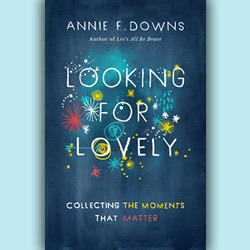 (AUGUST 2016) Gloria shares about the books she's been reading. 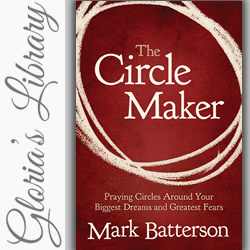 This month: 'The Circle Maker' by Mark Batterson. 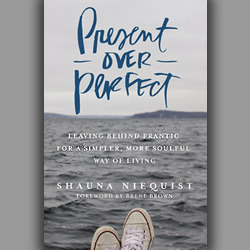 (AUGUST 2016) Homecoming editor's review of the book, 'Present Over Perfect' by Shauna Niequist. 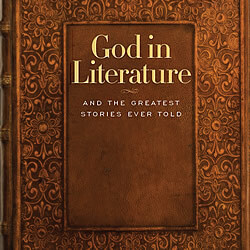 (APRIL 2016) Gloria shares about the books she's been reading. 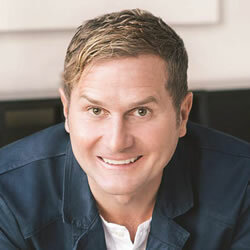 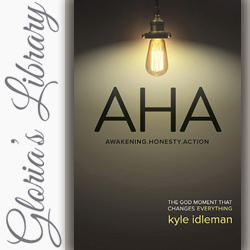 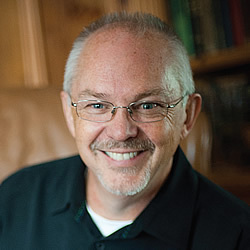 This month: 'AHA' by Kyle Idleman. 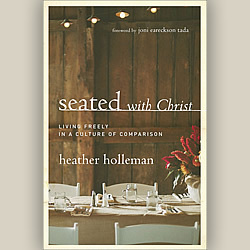 (APRIL 2016) Homecoming editor's review of the book, 'Seated with Christ' by Heather Holleman. 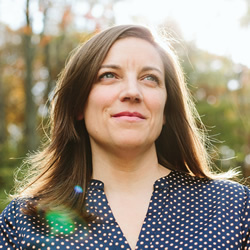 (FEBRUARY 2016) Gloria shares about the books she's been reading. 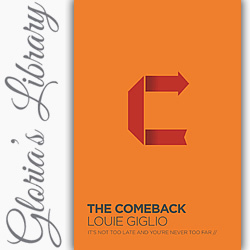 This month: 'THE COMEBACK' by Louie Giglio. 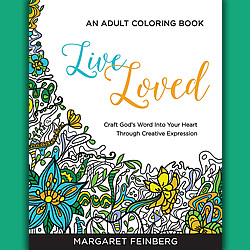 (FEBRUARY 2016) Homecoming editor's review of the book, 'Live Loved' by Margaret Feinberg. 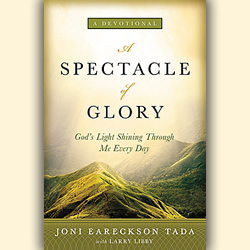 (DECEMBER 2015) Gloria shares about the books she's been reading. 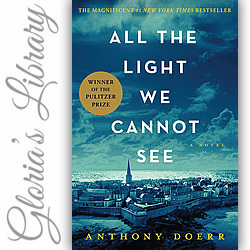 This month: 'ALL THE LIGHT WE CANNOT SEE' by Anthony Doerr. 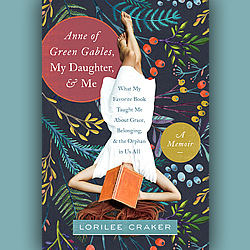 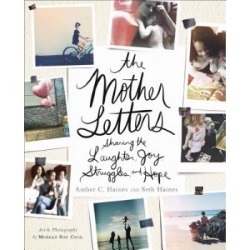 (DECEMBER 2015) Homecoming editor's review of the book, 'Anne of Green Gables, My Daughter, and Me' by Lorilee Craker. 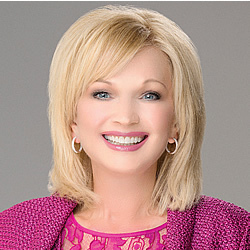 (OCTOBER 2015) Gloria shares about the books she's been reading. 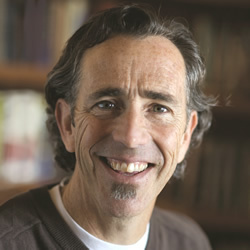 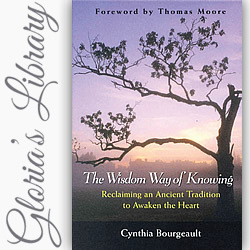 This month: 'THE WISDOM WAY OF KNOWING' by Cynthia Bourgeault.